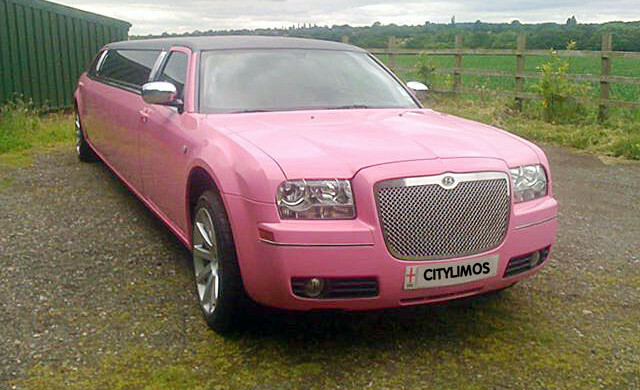 Welcome to our blog for pink limo hire Birmingham. City Limos is off to the LG Arena on 11th of April 2014 with Joe and a group of friends that has hired our Pink Baby Bentley Limo, the only one in the West Midlands to see Justin Timberlake the President of Pop Justin has announced the 20/20 Experience World tour and will continue through out the UK Hitting Birmingham LG Arena for two nights only 11th and the 12th of April. After dominating the global charts 2013 with his new release of the 20/20 Experience 2 of 2 Justin will bring his electrifying show to Birmingham. This show should not be missed and after the show Joe and her friends are of out to Broad Street to the top night spot walk about to party there night away.